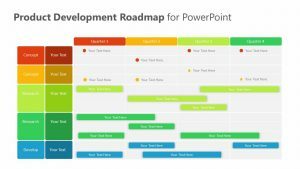 Help new hires understand or remind older employees what helps drive customer growth with the Customer Value Growth Diagram for PowerPoint. 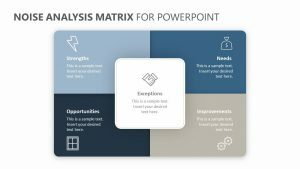 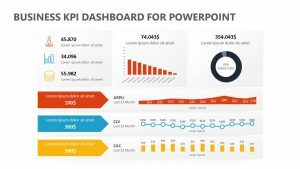 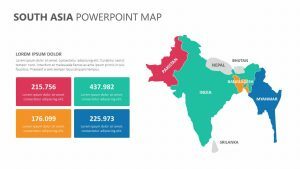 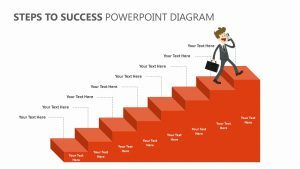 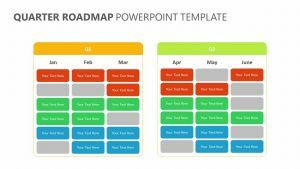 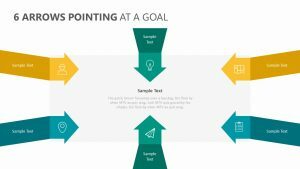 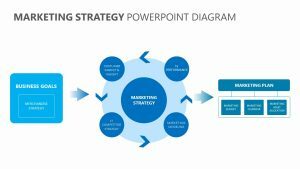 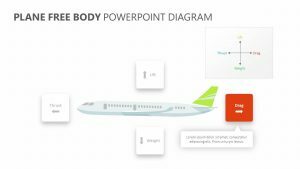 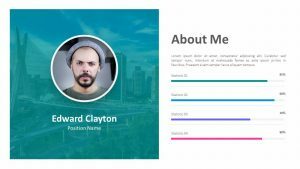 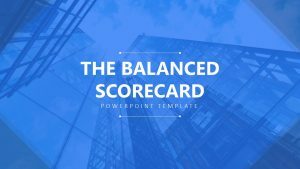 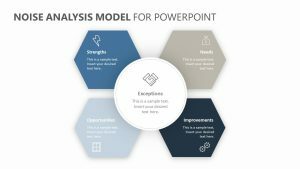 The Customer Value Growth Diagram for PowerPoint is a group of three fully editable powerpoint slides that has colors which you can alter at will. 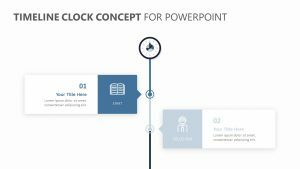 The slides depict a branch with leaves on it, each leaf providing you with the opportunity to discuss things such as churn, decrease value, first value, growth value, increase users, expand functionality and boost usage. 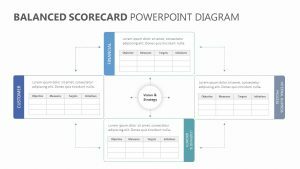 There is a place beneath the branch for you to go into more detail about the customer journey.